10k is a great step up from the 5k events, that's still achievable for everyone. Join a Race for Life 10k event and help raise valuable funds for cancer-beating research. Enter now on the Race For Life website. The Walled Garden will be open for charity as part of the National Garden Scheme. The Walled Garden will be open for charity as part of the National Garden Scheme. Enjoy spectacular displays of beautiful flowers and bulbs, alternating with topiary, elegantly presented alongside unique garden features. Light refreshments will be available in the Coach House Tea Rooms, opposite the Walled Garden. We are delighted to announce that the Cheese and Chilli Festival will be returning to Lydiard Park on 6 & 7 July 2019. For full details and to buy tickets, please visit the official Cheese and Chilli Festival website. 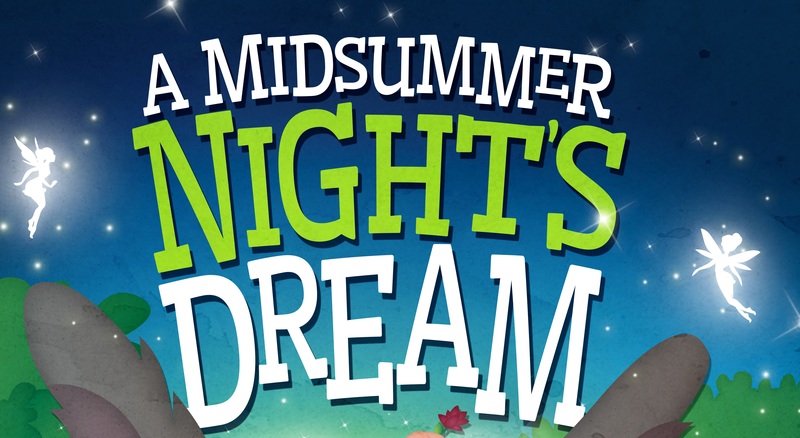 Multi-award nominated Immersion Theatre are thrilled to present the most magical and romantic comedy of them all, A Midsummer Night’s Dream. Set in Great Britain just before the start of the Great War, this hilarious and highly accessible adaptation sees Shakespeare’s fantastical characters transported to a time of unparalleled peace and prosperity. Four young lovers, a band of hapless actors, and a magical realm populated by enchanting spirits set on causing mischief and mayhem at every turn culminate in an unparalleled open-air experience of beauty and hilarity. Bring picnic blankets, rugs or low-back chairs and enjoy live theatre in the beautiful surroundings of Lydiard Park. Refreshments are also available on site. Performances last approximately 100 minutes and include a 20-minute interval. Performances will continue in wet weather so please come prepared! All tickets are non-returnable and non-refundable. Purchase tickets online from Wyvern Theatre*. 10% discount for parties of 10 or more. Car parking is available at Hay Lane and Hook Street entrances. Please note: parking charges apply. Cost: Special Events Admission applies. A one day music festival filled with entertainment and fun for the whole family.